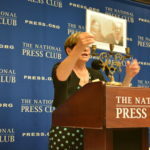 We are pleased to announce that Rabbi Barbara Aiello has been asked to address the national press club in Washington DC. 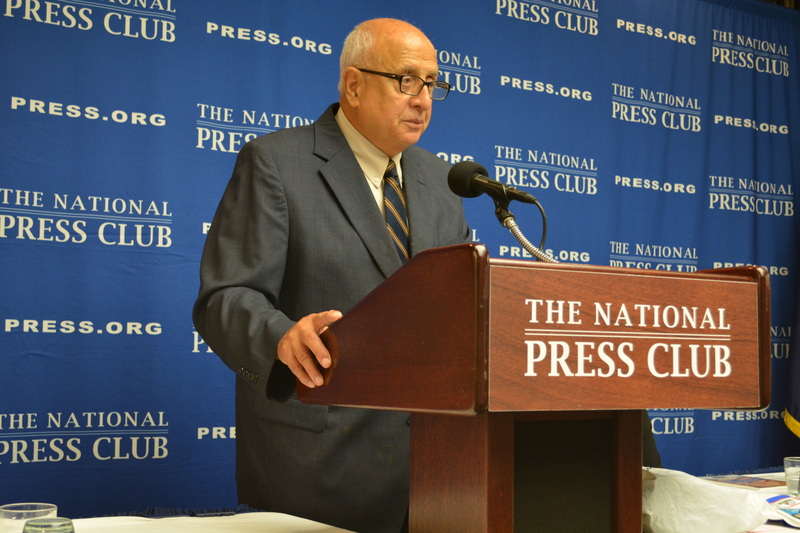 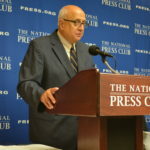 This National Press Club Newsmakers news conference is scheduled for Thursday, August 13, 2015 at 10 a.m. in the club’s Zenger Room, on the 13th Floor of the National Press Building, 529 14th St. NW, Washington DC 20045. 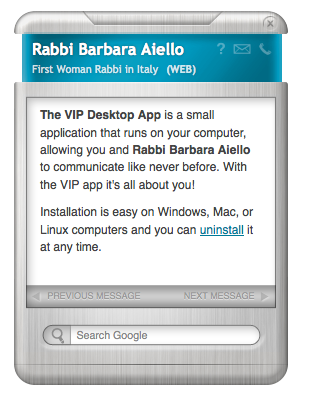 To be included on Rabbi Barbara’s VIP Guest list you must make a reservation, please contact Tony Gallo below. 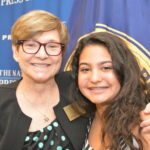 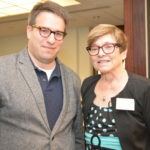 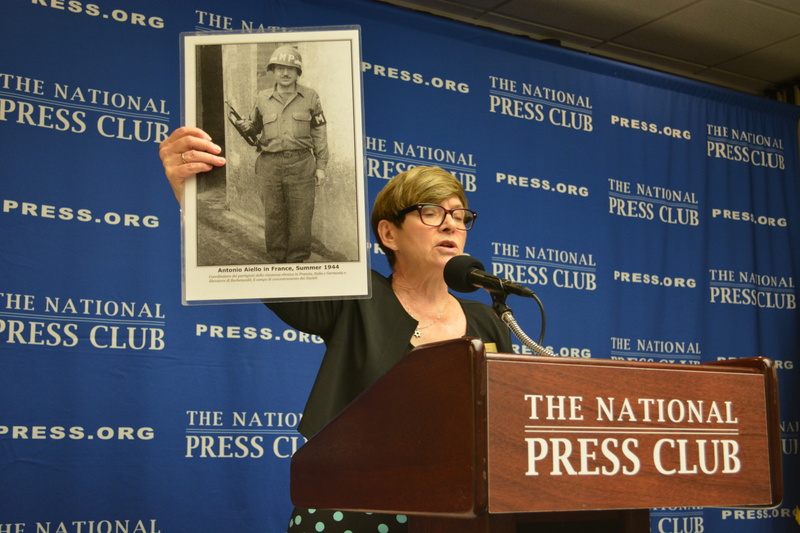 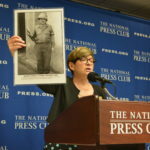 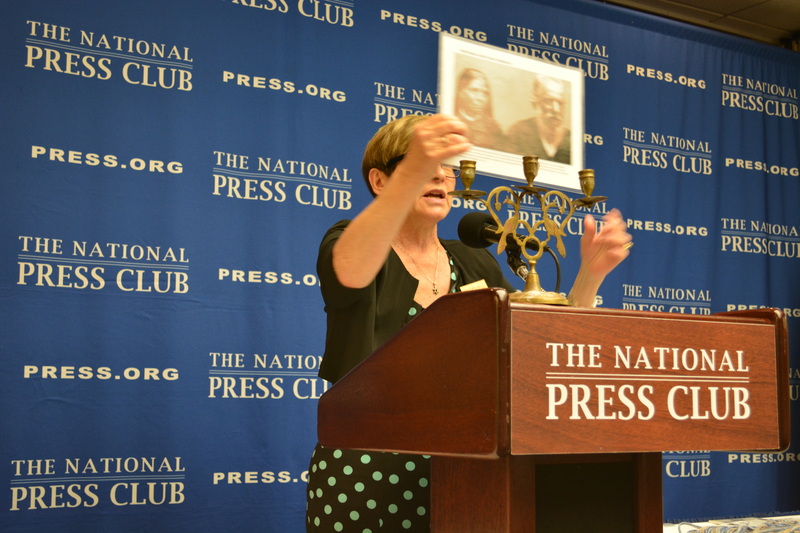 In this video, Rabbi Barbara Aiello addresses, The National Press Club Newsmakers in Washington DC, in the Zenger Room. 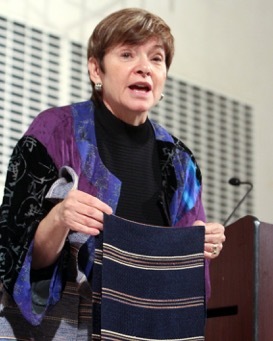 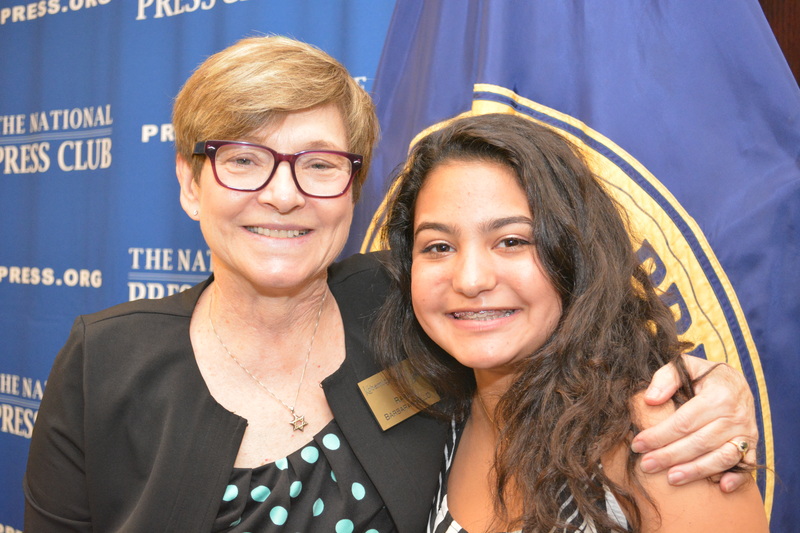 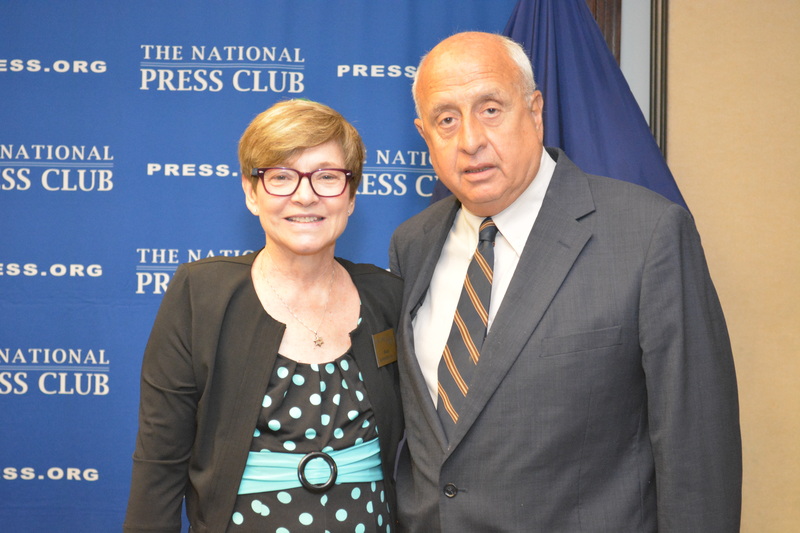 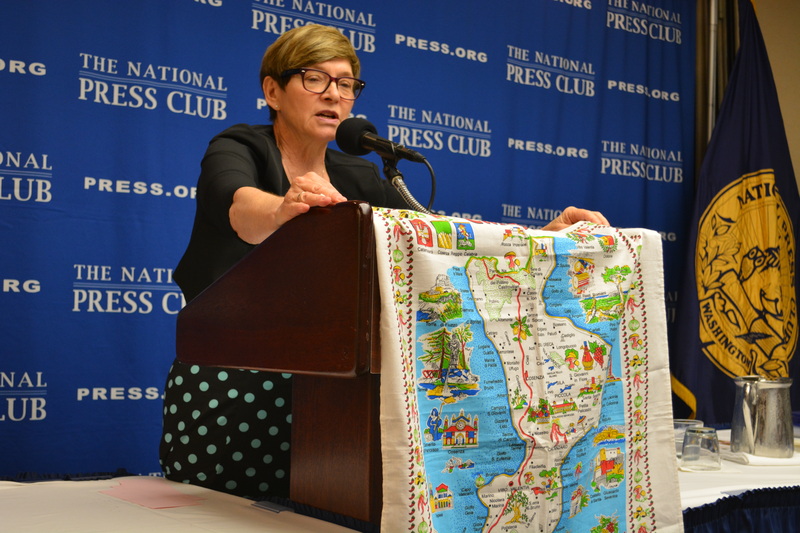 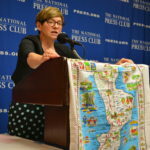 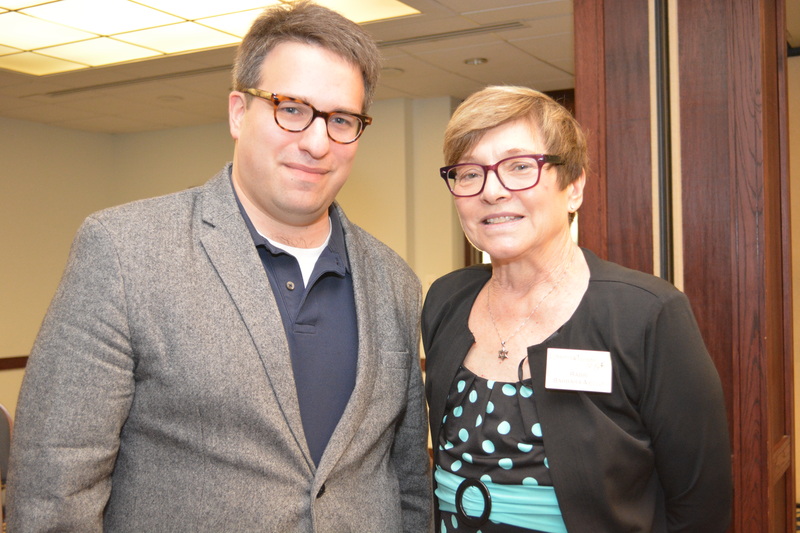 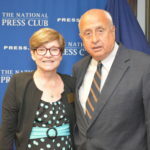 On August 13th, 2015, Rabbi Barbara Aiello addressed The National Press Club in Washington DC on, Seeking Equality for Women: The Challenge of Being Italy’s First – and Only – Female Rabbi.